In order to understand meaningful landmarks for individuals and society, this article deals with the peculiarities of constructing disciplinary identity in the field of physical education. On the basis of the works for constructing identities in the physical education context we were trying to look for manifestations of disciplinary identity. 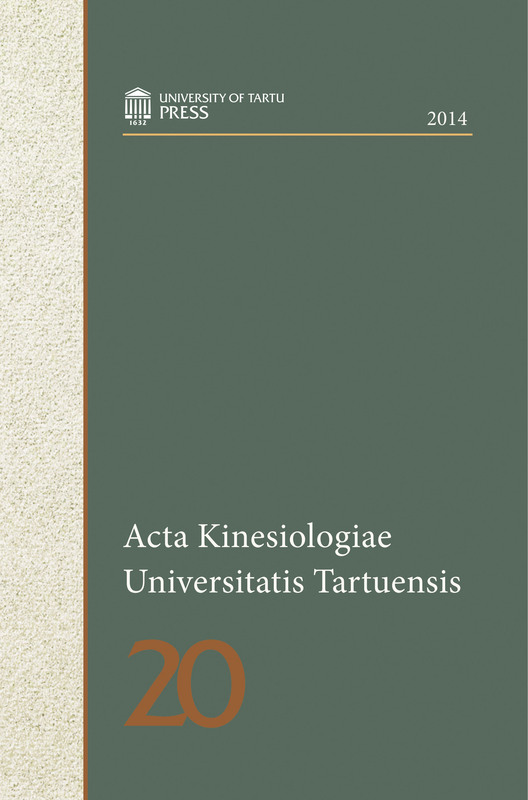 Based on quantitative data gathered in Lithuanian universities, we have analysed the physical education study field from three directions: medicine and health, life sciences and education. In doing so, the provisions of the study participants interpreted by quantitative methods allowed us to distinguish four components of disciplinary identity: self-recognition, social recognition, satisfaction with the study field and objective communication. The analysis demonstrates essential differences regarding groups of study fields and the results suggest that undergraduate students from different study fields of physical education identify themselves differently and are acknowledged differently by their significant others. Hoping to encourage self-recognition and reduce differences in academic recognition of the physical education study field, students from the medical and health study field should be provided with the widest possible discourse of social sciences and the humanities. This is a way of helping students to become more self-aware as professionals and more capable of crossing boundaries of the physical education discipline.